90 mins. Rated PG-13 for sexual content and drug use. Zoolander is one of those movies that probably shouldn’t have had a sequel. The film itself exists as a cult hit but it didn’t make any money worthy of setting up another. It also didn’t really need a sequel fifteen years later. But here we are, fifteen years later, and with Zoolander no. 2 on the way, I thought we should take a trip back to the original film. 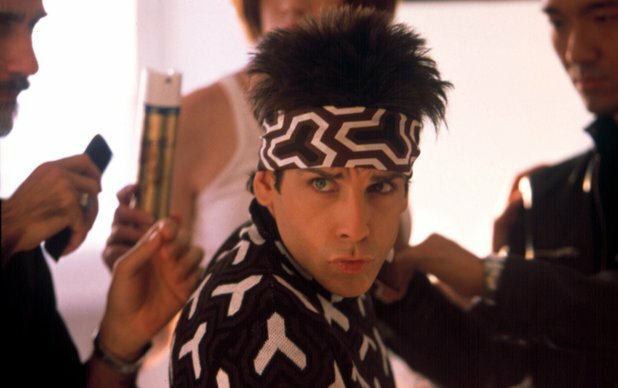 Derek Zoolander (Ben Stiller, The Secret Life of Walter Mitty, Tropic Thunder) is no longer the top fashion model after he loses the award to rising runway master Hansel (Owen Wilson, Midnight in Paris, Cars 2), and his bad run of luck continues when an article from Matilda Jeffries (Christine Taylor, Dodgeball: A True Underdog Story, License to Wed) tarnishes his reputation even further. After a tragedy forces him to leave the fashion industry, only the request of fashion mogul Mugatu (Will Ferrell, Step Brothers, Daddy’s Home) is enough to bring him back. But Mugatu has a motive up his sleeve. He needs to use Derek as a weapon for his own fiendish plans, and its up to Matilda and Derek to stop him. Zoolander does have a lot to love, and the film would have been more widely accepted today than it was back then. For one, the sheer amount of cameos is jarringly amazing. My personal favorite? David Bowie. My least favorite? A terrible human being who wishes to be president. But enough about Donald Trump. Enough forever. Zoolander does a great job of building up the mythos of the male model. The entire film is strange and unusual and kind of lovable. Ben Stiller has great chemistry with Wilson and of course his wife Christine Taylor. The film even features Stiller’s mother and sister in cameos, but the big cheese of awesome that is Jerry Stiller (TV’s The King of Queens, Hairspray) steals every scene as Derek’s agent Maury Ballstein. In fact, the best characters of the film are the supporting roles with David Duchovny (TV’s The X-Files, Phantom) as J.P. Pruitt and Jon Voight (TV’s Ray Donovan, Mission: Impossible) as Derek’s father Larry. But that is perhaps the issue of the film. Derek Zoolander isn’t all that likable nor is he accessible. The film would have more engaging if Matilda had been the focus character and Zoolander could’ve been seen through her eyes. Sadly, she makes a bad decision early on that makes her less likable and Zoolander is just kind of there. 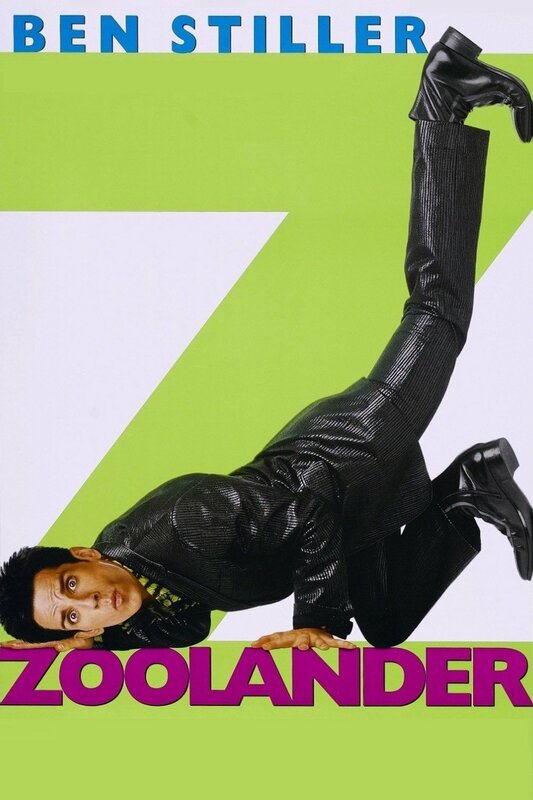 Zoolander is pretty enjoyable, and it does get better the more you see it. Is it worthy of a franchise revisiting fifteen years later? Probably not. Am I still going to watch it? Yeah, but it’s my thing. For my review of Ben Stiller’s The Secret Life of Walter Mitty, click here.